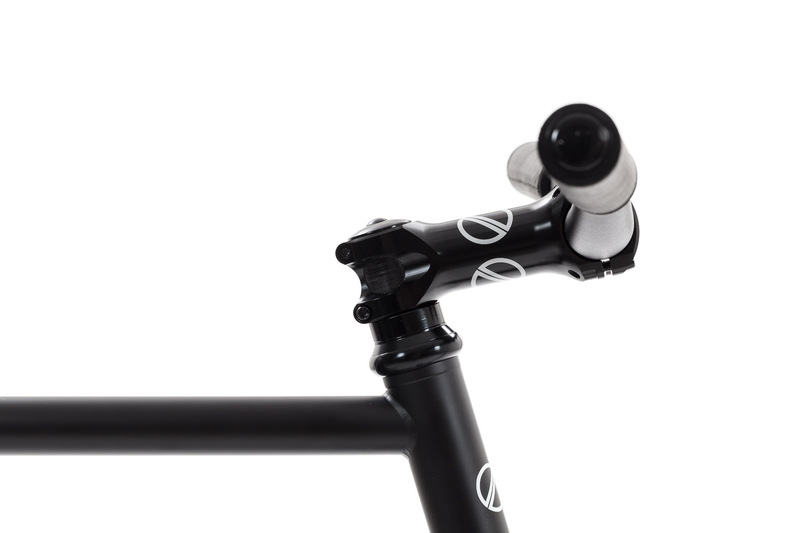 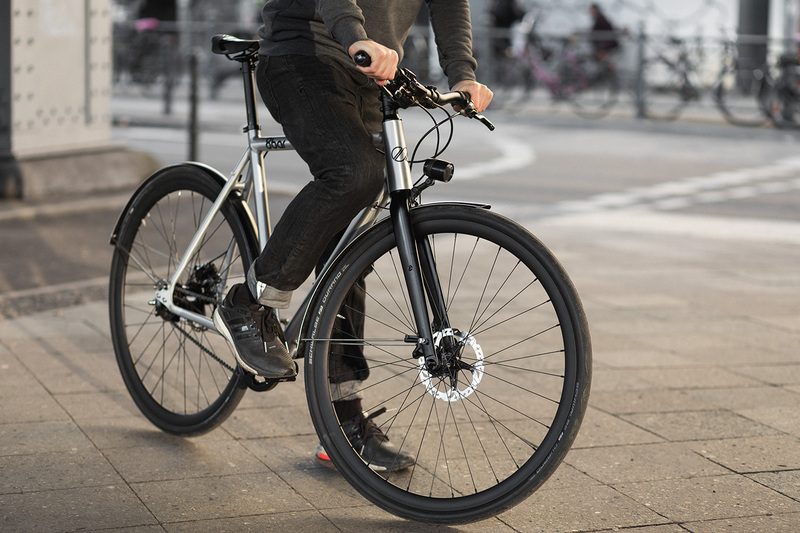 Click on each component to start customizing your MITTE V1 Urban - Comp. 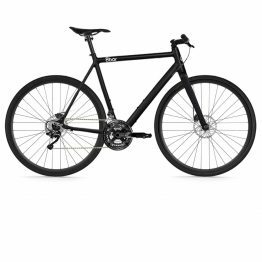 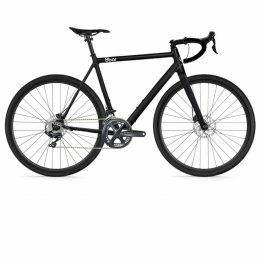 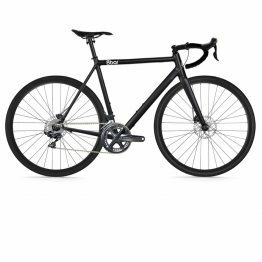 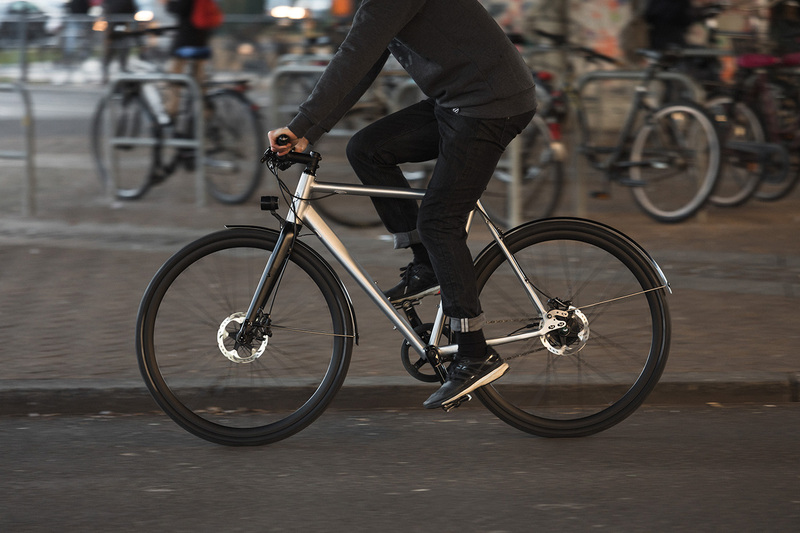 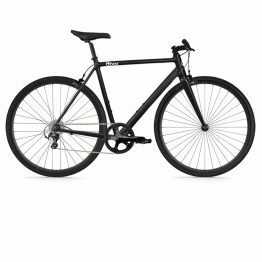 With the MITTE Urban you don’t need to give up on sportiness, speed, comfort and design on your daily commute through the city and on your way to the office. 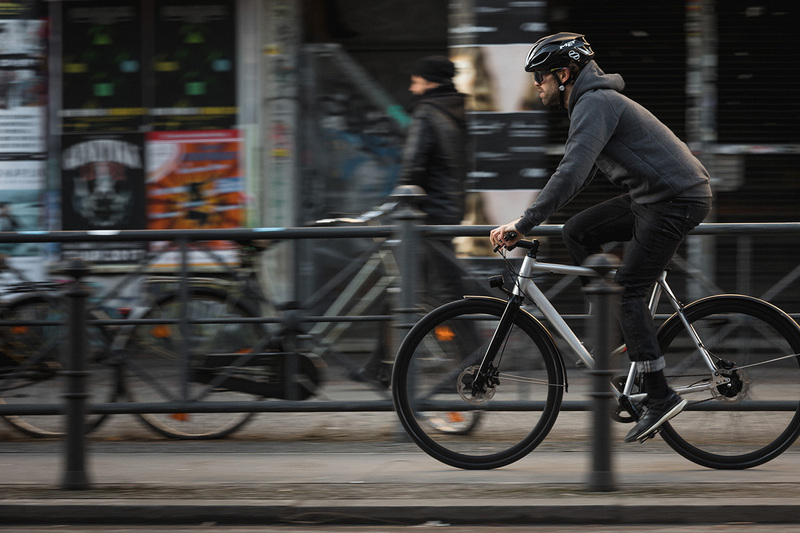 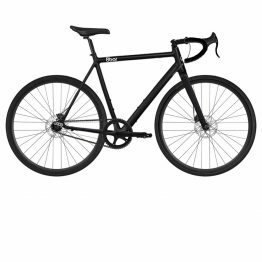 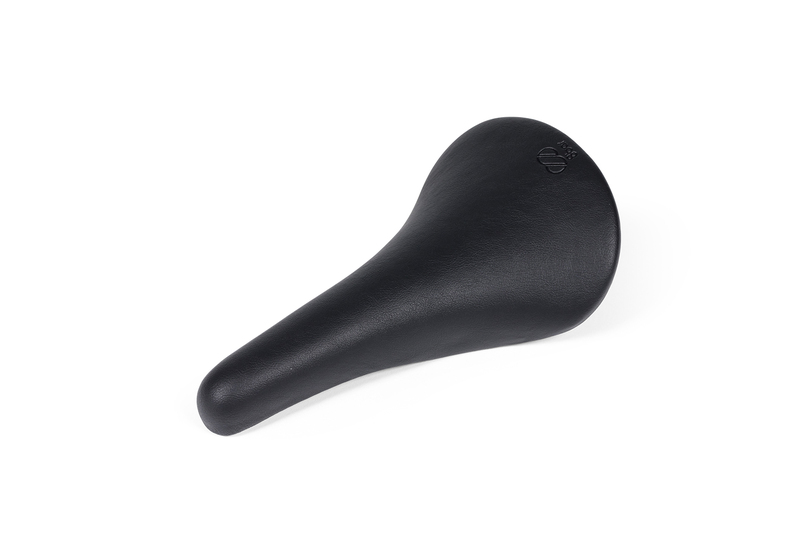 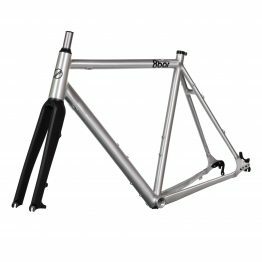 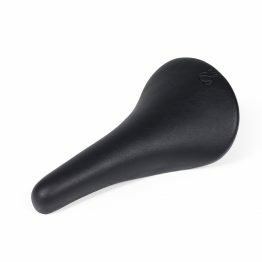 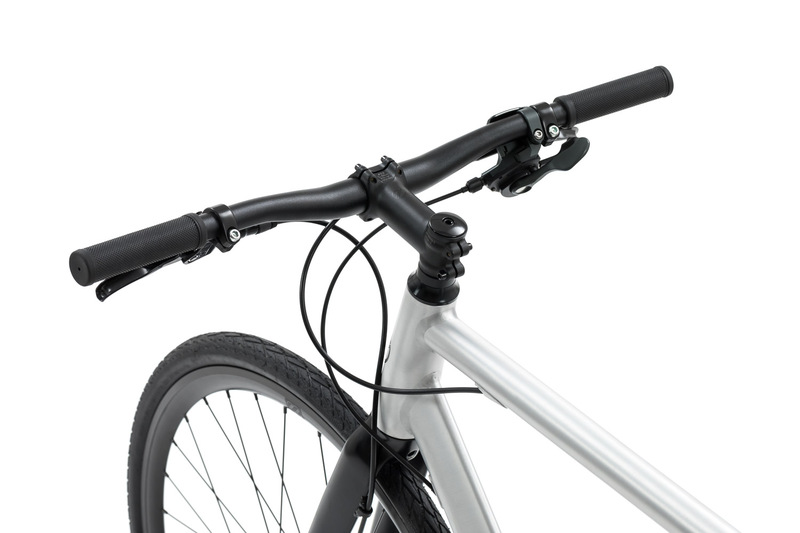 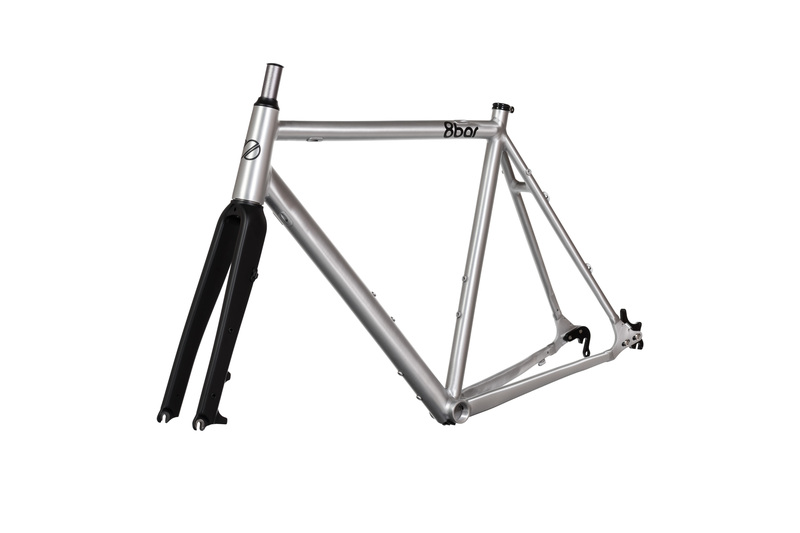 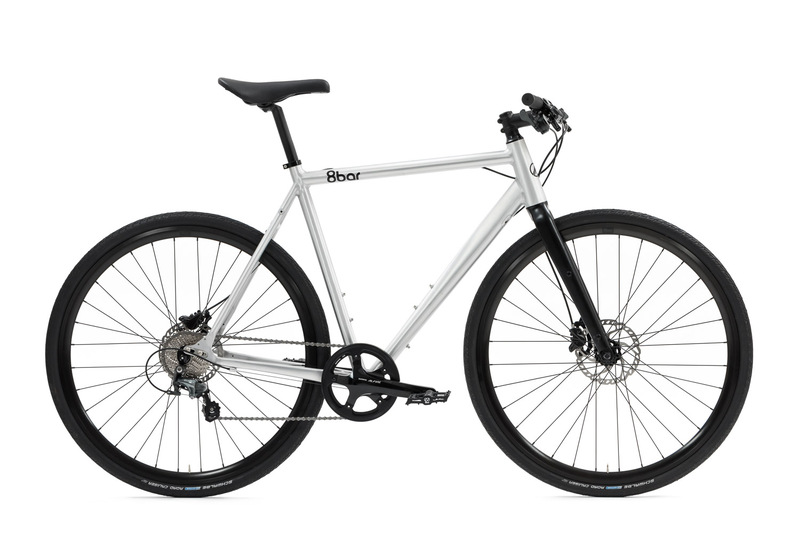 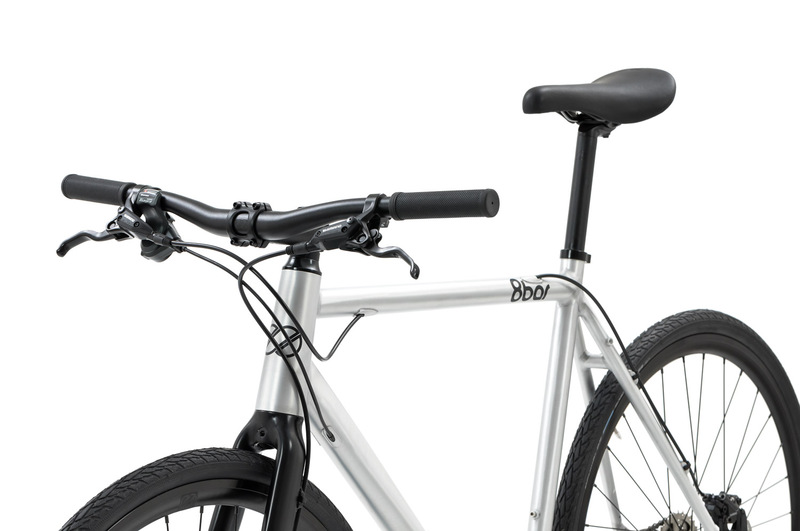 The MITTE Urban Comp is the perfect everyday set up with the best price-performance ratio. 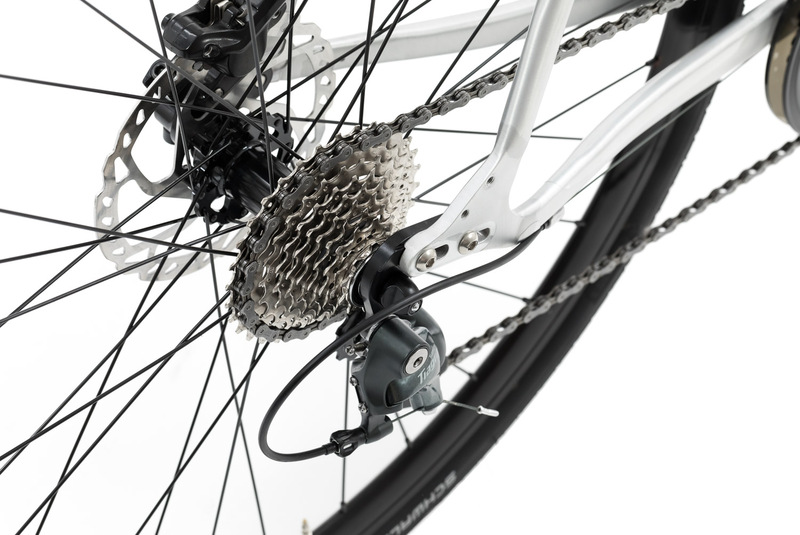 Shimano Nexus offers you 5 internal gears. 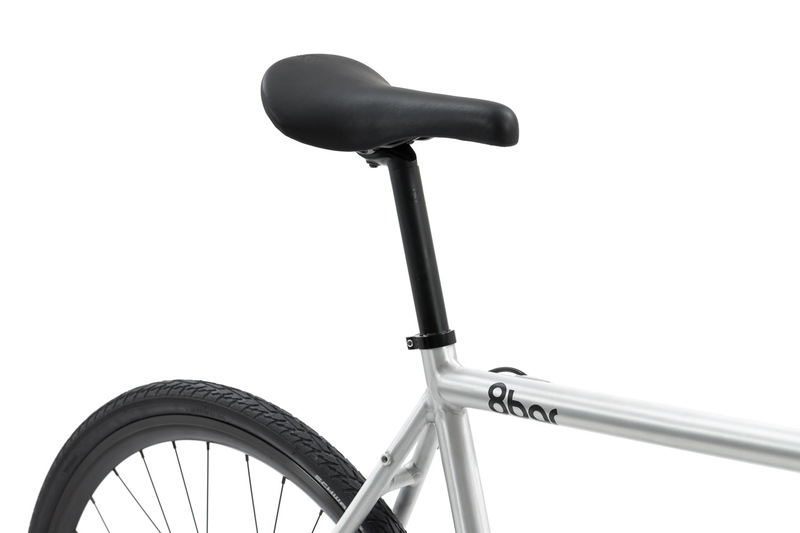 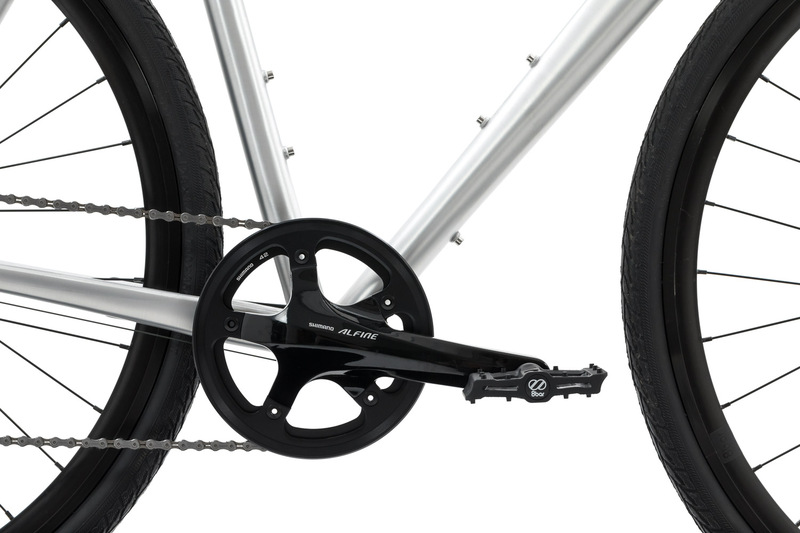 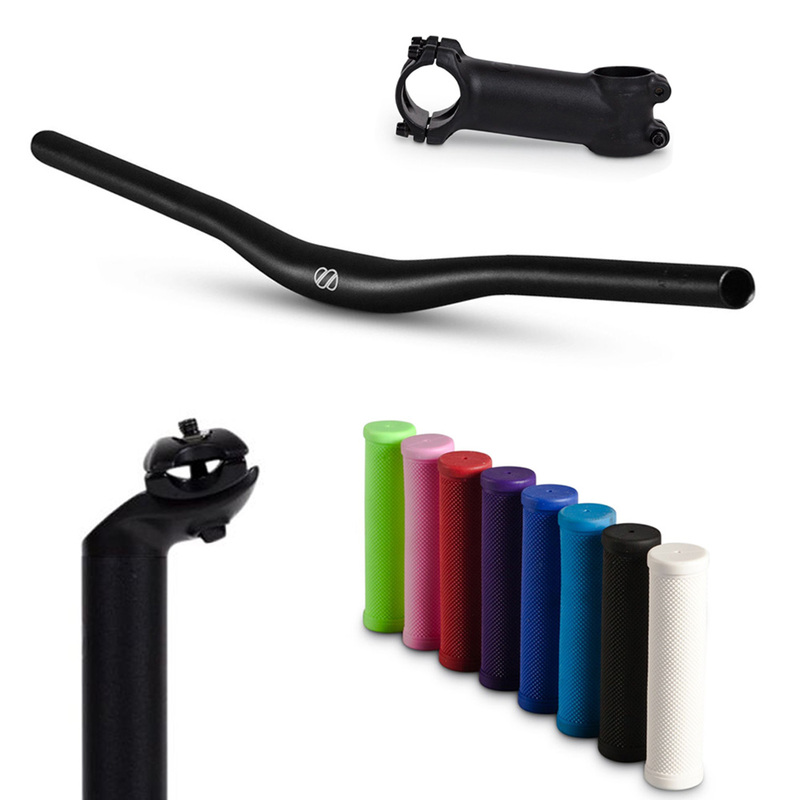 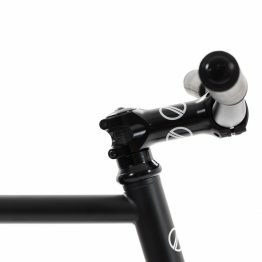 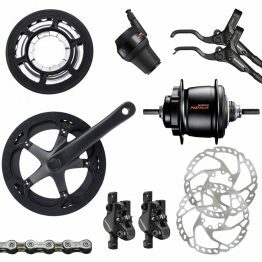 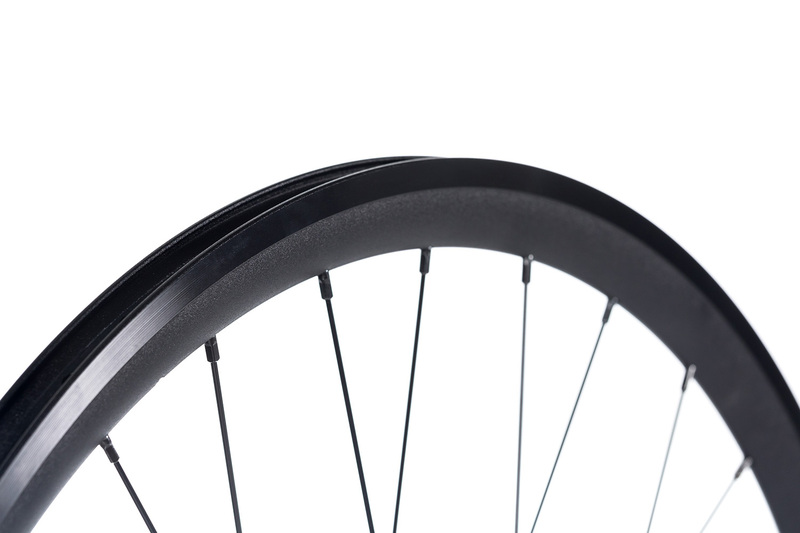 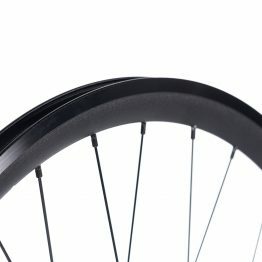 Internal gear hub stands for long lasting and most durable geared system for bicycles. The advantages of an internal gear hub is, that moving parts are completely inside the hub. 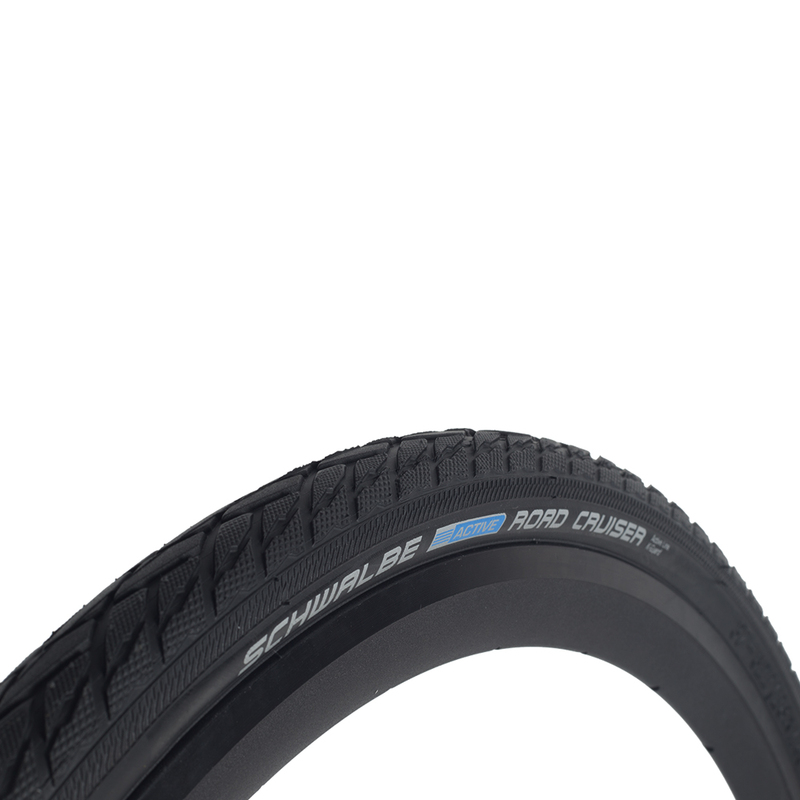 This means they’re completely protected from water, dirt, road salt and grime. 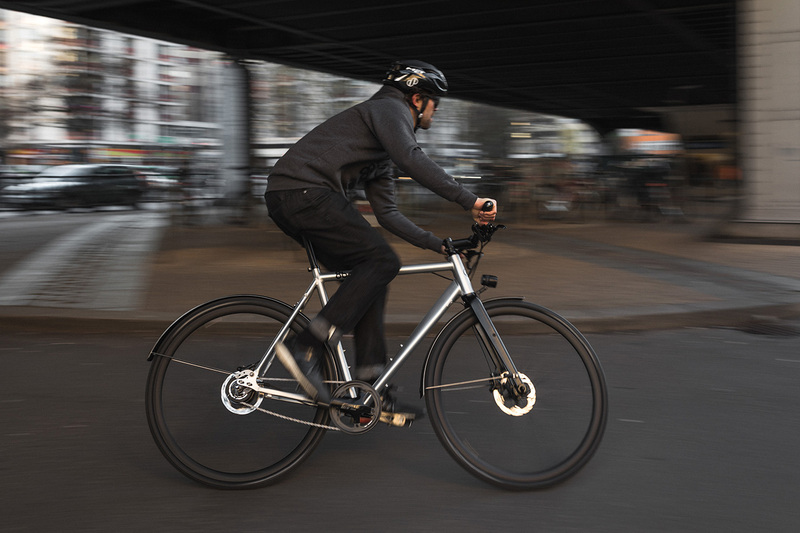 With the MITTE Urban you don’t need to give up on sportiness, speed, comfort and design on your daily commute through the city and on your way to the office.